Android P will bring a whole host of changes to our beloved OS. Ranging from automatic color mode adjustments to allowing developers to tune their audio output — Android P will improve upon many of Android’s existing strengths to give users a truly “smart” experience on their smartphones. We found hints of an upcoming feature set that will likely improve the way you handle your device through the day. Called “Settings Suggestions” in Android P Developer Preview 2, this app contains mentions of what appears to be a system to automate your frequently toggled settings. 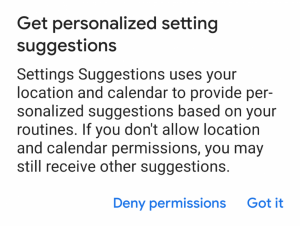 These automation prompts will likely get triggered by your calendar and location data after you grant the app its necessary permissions, though the prompts that we found also indicate other settings that do not rely on this data. 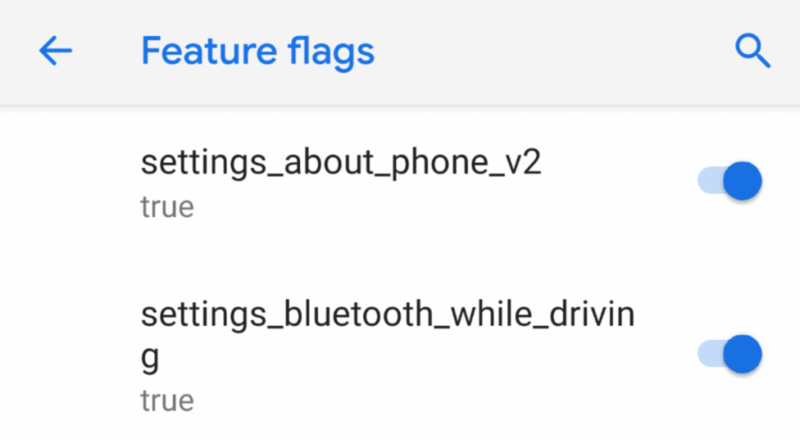 This app currently displays the “Use Bluetooth when driving” feature (it was already visible since Developer Preview 1 by toggling it in Developer Options > Feature Flags), but the feature itself doesn’t work as of now. 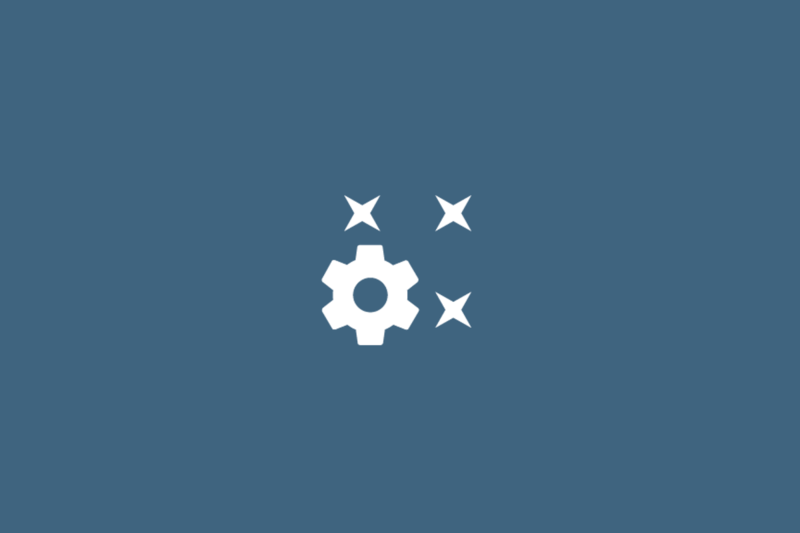 For the rest of the feature set, we suspect that once you confirm the routine nature of your toggling activity, the app will likely automate the functionality till you interrupt the same in some manner. As of Developer Preview 2, none of these features work. And there is no guaranteeing they will be ready for public release when Android P goes out of Developer Preview. Nonetheless, these are indications that Android P might just introduce the foundation stones for automating your daily toggling needs.